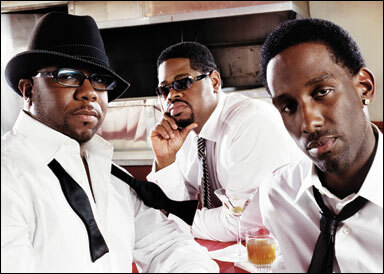 The R&B group Boyz II Men is headed to Las Vegas. The 1990s slow-jammers announced a headlining residency Thursday. They will perform weekend shows at the Terry Fator Theatre at The Mirage starting March 1. Organizers say the show will feature the band's biggest hits, including the 1991 smash "Motownphilly," as well as some surprises. The trio is best known for its ballads and a cappella stylings, and for the slow jams "I'll Make Love To You" and "One Sweet Day." They will perform 78 weekend shows through the end of the year. Tickets are on sale now starting at $40.